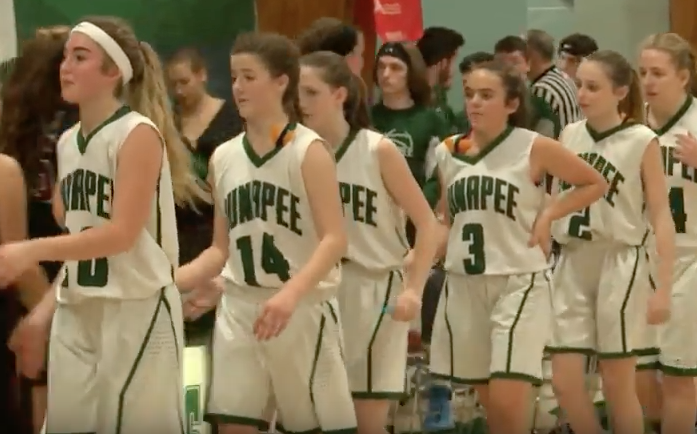 This was only the second game of the year for Sunapee and third for the Eagles. The Lakers were also riding an unbelievable 72 game win streak across 3+ championship seasons. They haven’t lost since 2014. But after losing all 5 starting seniors to graduation, it’s a completely different young squad.